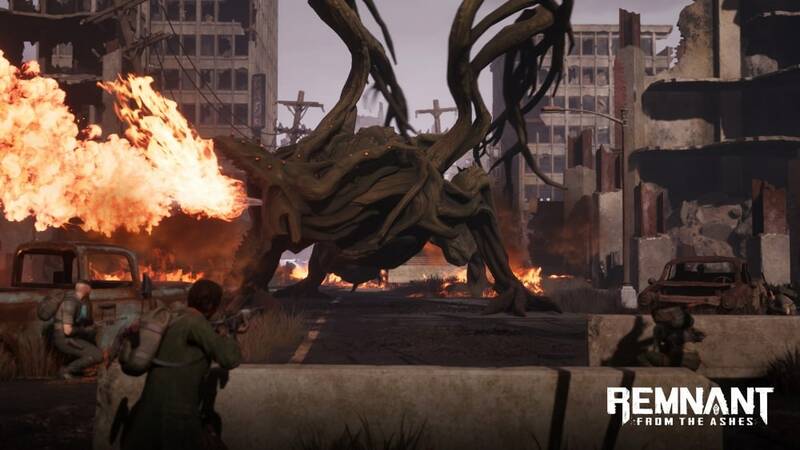 Remnant: From the Ashes will feature a plethora of unique enemies that will challenge you and your friends in your efforts to survive in this post-apocalyptic world. You’ve seen our Creature Features already and today we want to give you a small idea of what you can expect from encounters with the various types of enemy creatures! Fodder are often fast but deal relatively little damage. Their strength lies in numbers. They can quickly overwhelm an unwary victim. Some creatures, like the Rot Wart are not only fast but they also explode when they reach the victim… listen for the telltale whine and either shoot them before they reach you or time a perfect dodge just before they explode. If you encounter a horde of fodder creatures, don’t be afraid to employ hit-and-run tactics. Don’t let them tie you up… it buys time for the more powerful creatures to reach you. Soldiers are generally stronger and tougher than fodder creatures. They work in small groups and often specialize in either melee or ranged damage. The axe-throwing Devils and the intelligent, agile Shrikes that fire volleys of thorn projectiles are just a few of examples of this creature type. Many soldier creatures will use cover and are adept at flanking victims. Stay moving and use cover whenever possible to avoid their ranged attacks. Brutes are large, tough and incredibly dangerous opponents. They are often slow but some can quickly charge at an enemy to close the distance. Brutes will swing melee weapons in long sweeping arcs that will stagger or knock down the largest opponents. 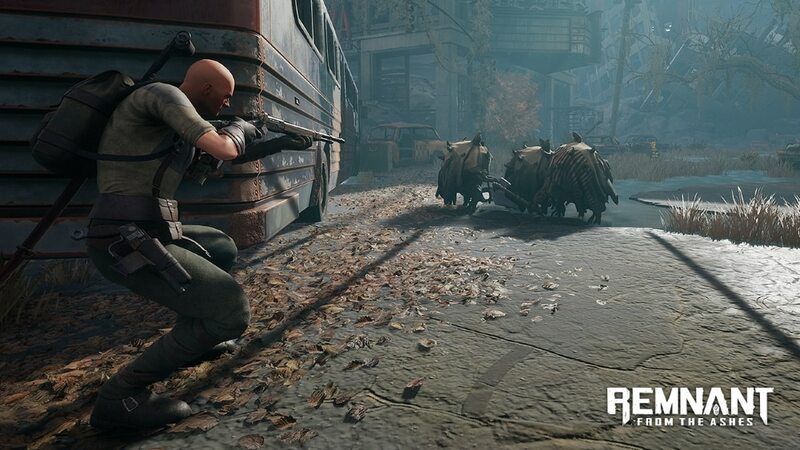 Some ranged Brutes employ rapid-fire high-capacity guns while others lob deadly explosive projectiles. Learning to dodge their attacks is paramount – learn to time their attacks and evade at the right moment so that you can counterattack. Specials run the gamut from creatures that imbue their allies with powerful buffs to fast, deadly combatants that possess unique abilities. Specials are often encountered alongside an entourage of weaker enemies, often relying on their lesser counterparts to engage and distract a victim as they move in for the kill. You will have to learn each of their unique abilities in order to effectively counter Specials. Focus your attacks on them whenever possible even at the risk of taking damage from lesser creatures. The longer they live, the more likely you will be overwhelmed. Bosses are, by far, the most dangerous opponents in Remnant. Each one is completely unique. 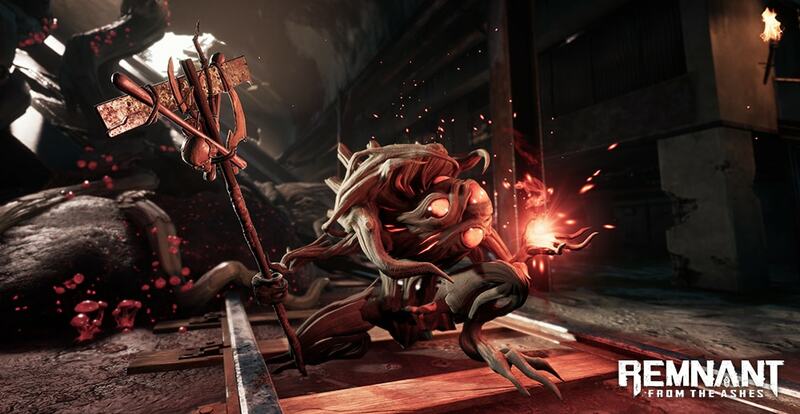 They are encountered in lairs and environments that are often as deadly as the bosses themselves. 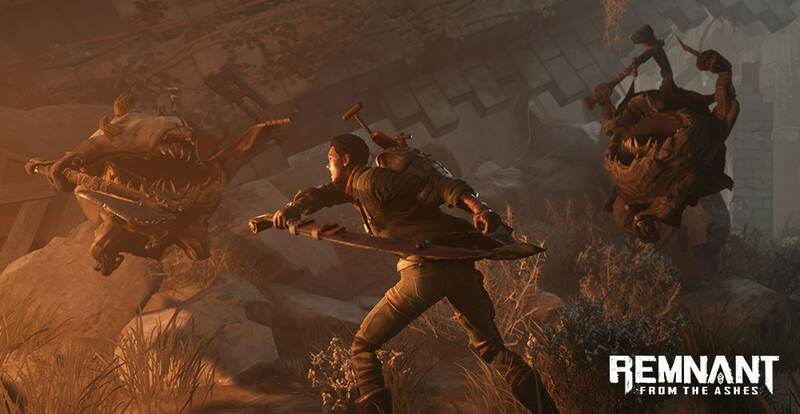 Bosses employ a number of devastating attacks and they never play fair, often calling forth a horde of fodder and soldier creatures to harry and weaken their prey. The Root Dragon, for example, will summon the explosive Root soldiers called Flame Devils to fight alongside him. He will light them on fire with his breath weapon so that the Flame Devils go into a berserker frenzy. You will need to master your weapons and utility items and pay close attention to the “tell” of their attacks to have the best chance of surviving an encounter with one of these. Be sure to follow our channels, as we reveal more and more information about Remnant: From the Ashes in the upcoming weeks. And always remember: The Root are lurking everywhere!